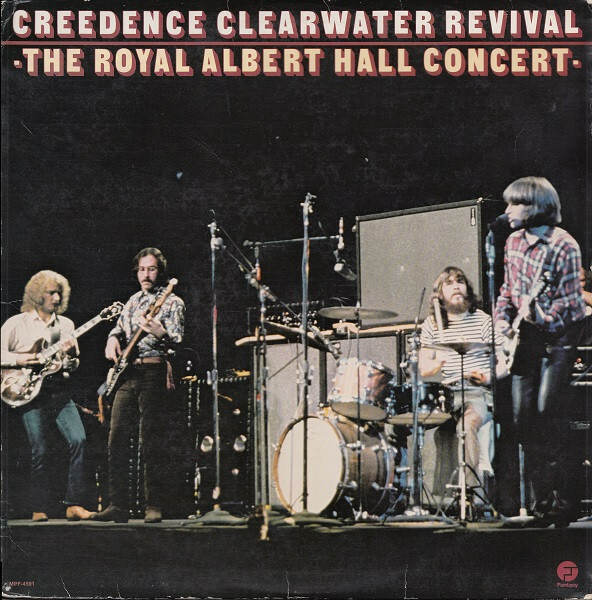 Released as "The Royal Albert Hall Concert", later discovered it was actually a performance given at the Oakland Coliseum in California in January 1970. Subsequent releases of this concert simply titled "The Concert". © Fantasy Records, 1976 Printed in U.S.A. Recorded at London's Royal Albert Hall in April 1970. All compositions published by Jondora Music-BMI, except as indicated. Remixed and Mastered at Fantasy Studios, Berkeley.